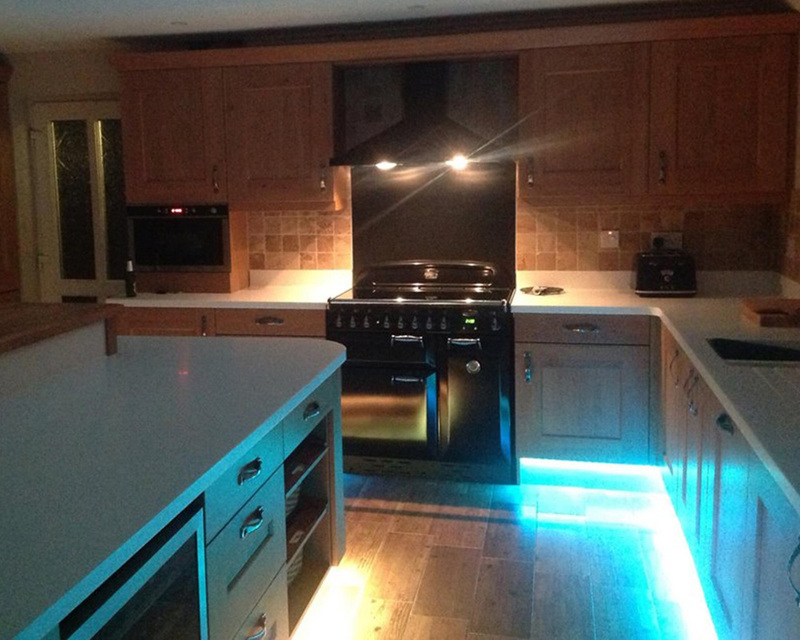 Lighting is naturally space-enhancing and can make rooms of all shapes and sizes feel bigger and brighter. 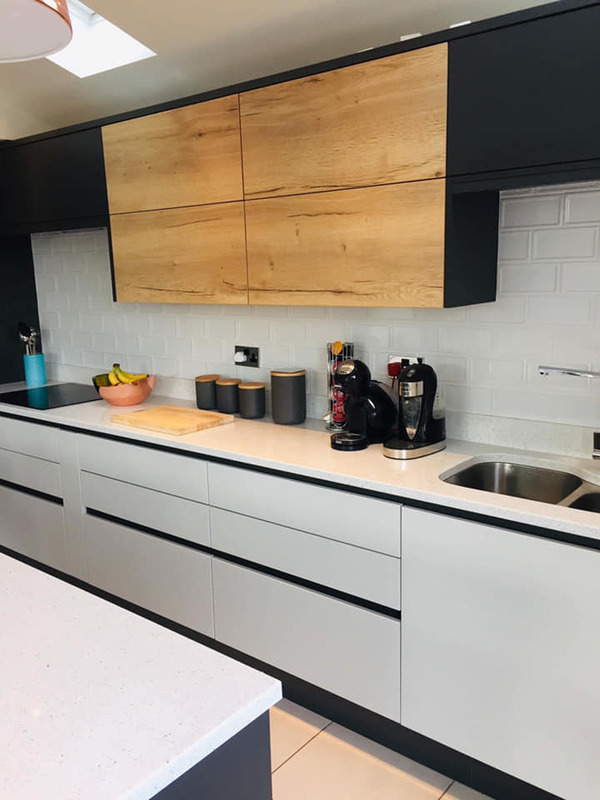 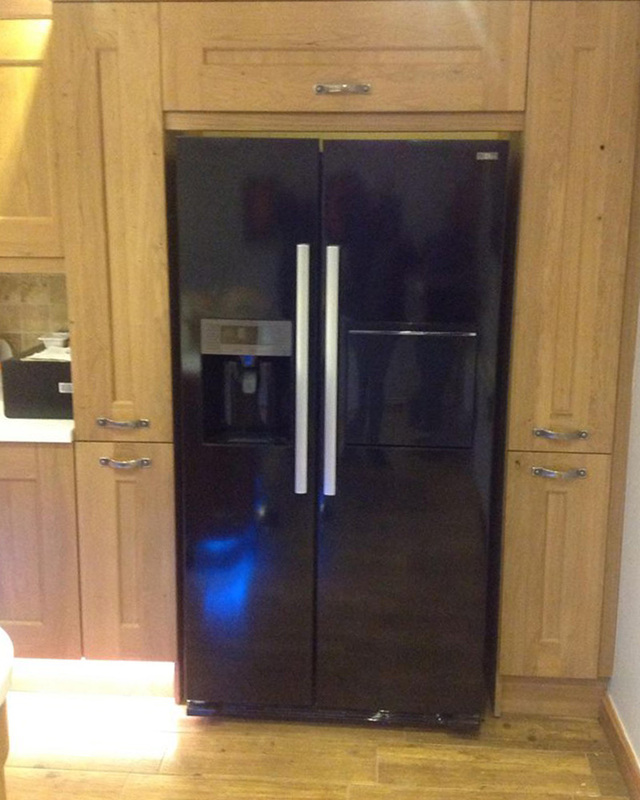 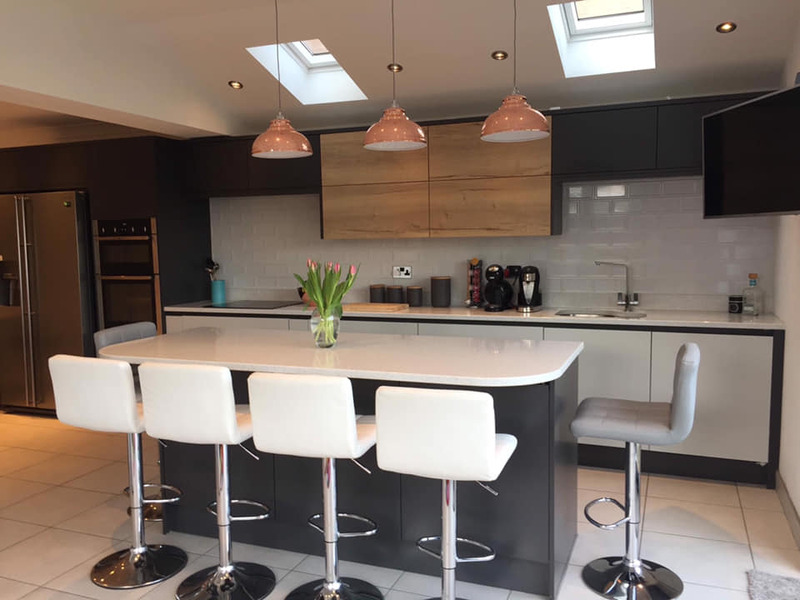 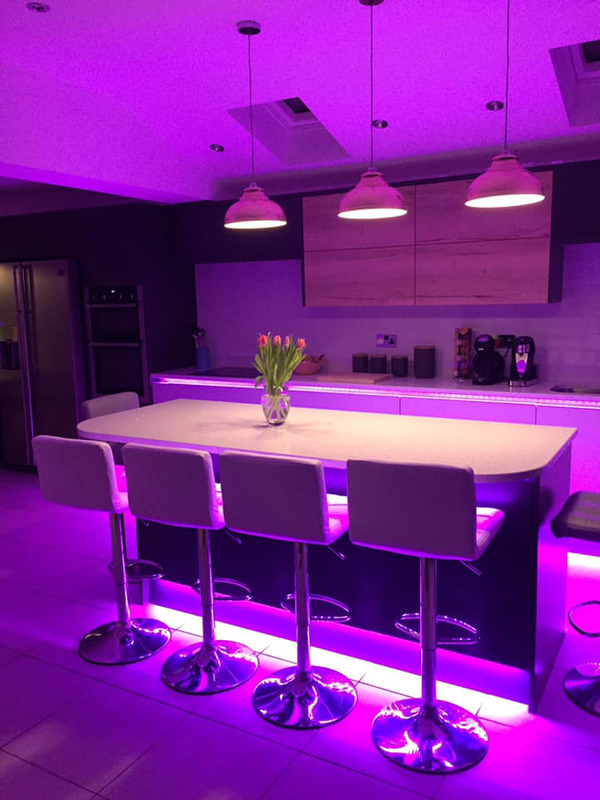 When it comes to lighting a new kitchen, it’s more important than ever to plan ahead during the early stages of the design, as all electrics and fittings need to be installed before any plastering, decorating and fitting of the kitchen itself can take place. 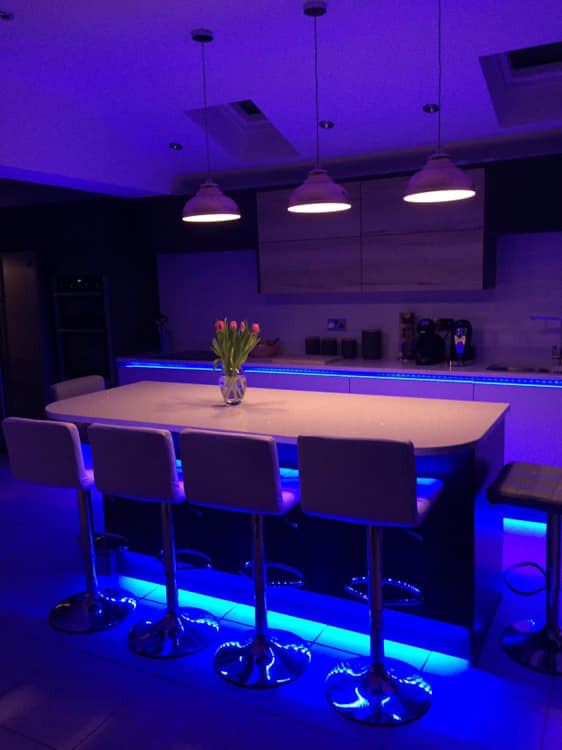 Aesthetically, mood lights can change the ambience of the kitchen from practical preparation space to chill-out or entertainment area. 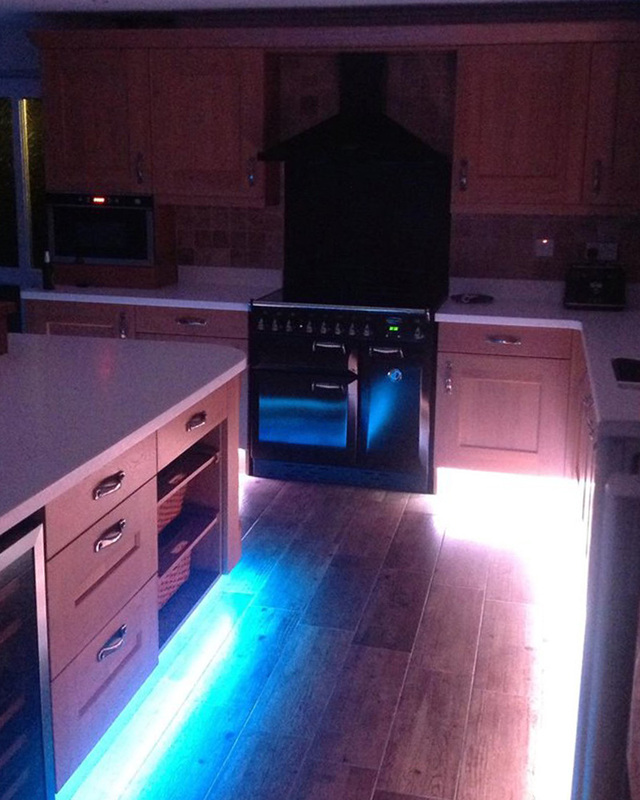 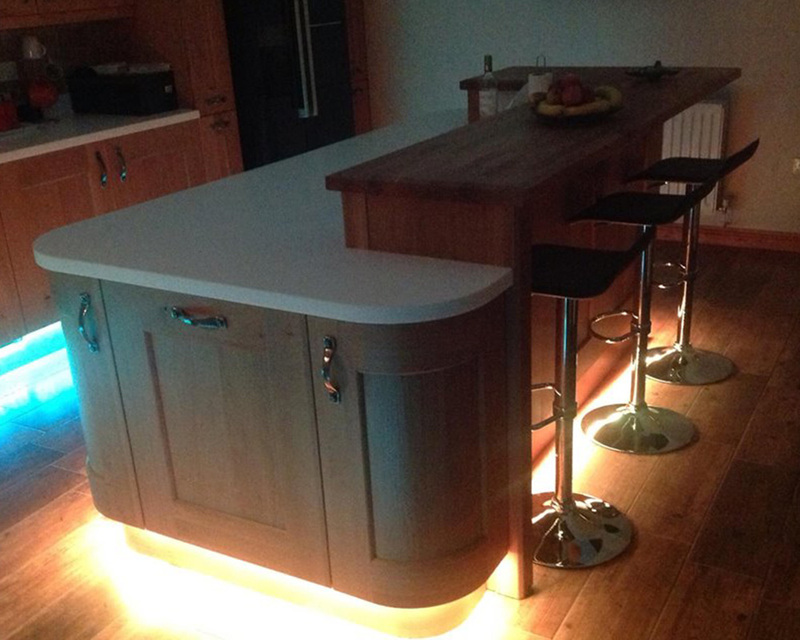 Introduce plinth lights around an island unit or breakfast bar for impact after dark or consider colour-changing LEDs to change mood and atmosphere at the flick of a switch.